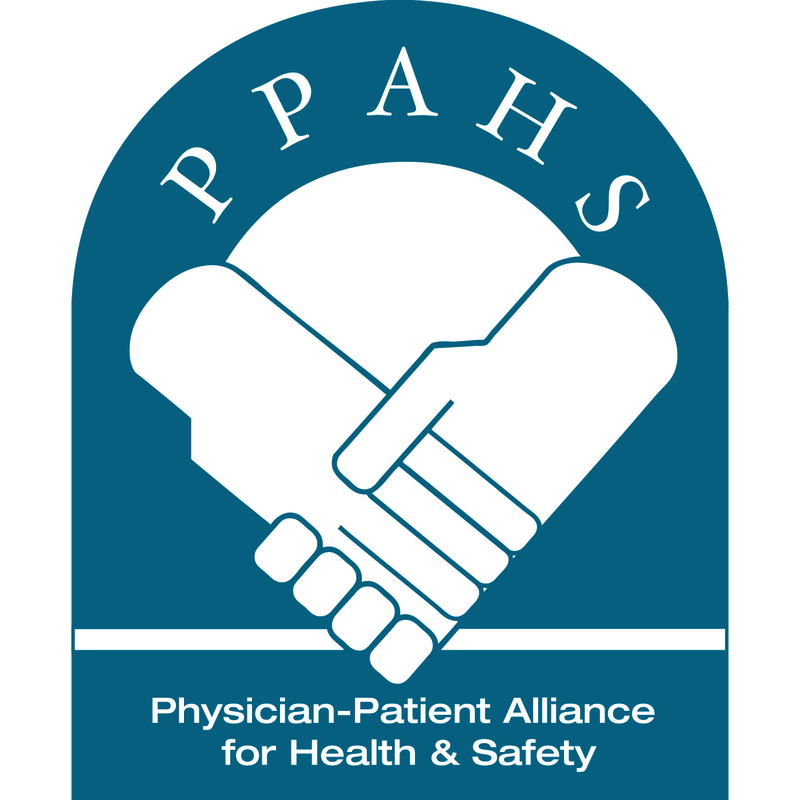 Articles the Physician-Patient Alliance for Health & Safety (PPAHS) have been reading the week of July 16, 2018 suggest ideas to improve patient safety. “For example, stroke assessment and care have changed since the beginning of 2018, dramatically. This can’t be emphasized enough as the entire industry is still processing this information. Two recent studies – the DAWN Trial and the DEFUSE-3 Study – highlight findings that provide new guidelines for stroke patient assessment and transport. Specifically, these studies indicate the benefit of extending the treatment window to 16 or even 24 hours after the onset of symptoms for a subset of patients with large vessel occlusion acute ischemic stroke (LVO-AIS).